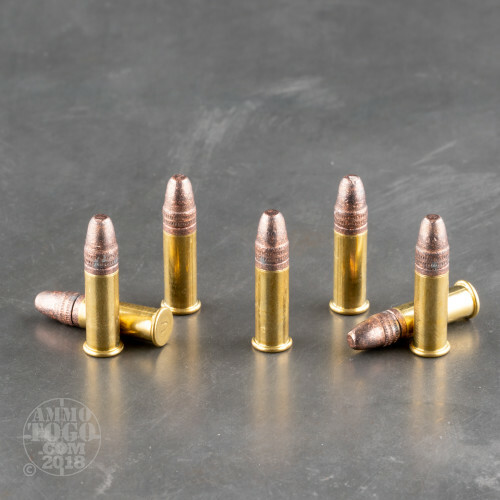 This round’s projectile also offers a bore-protecting copper plating. 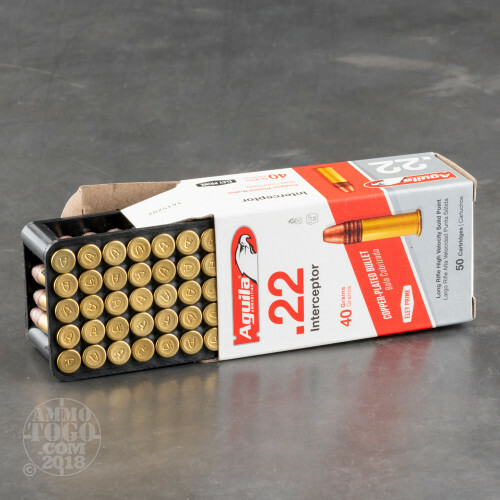 Its rimfire brass casing sports a non-corrosive primer, so it will be content to stay on a shelf for quite a long time. 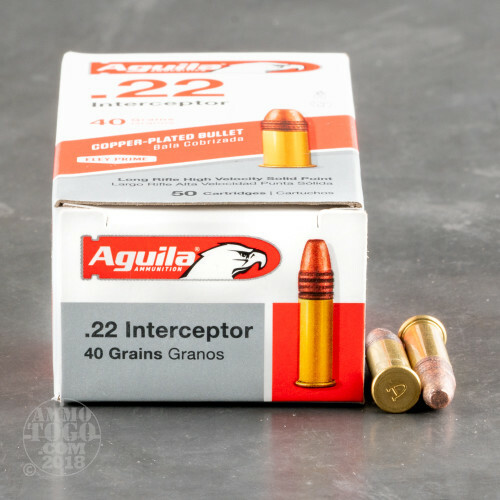 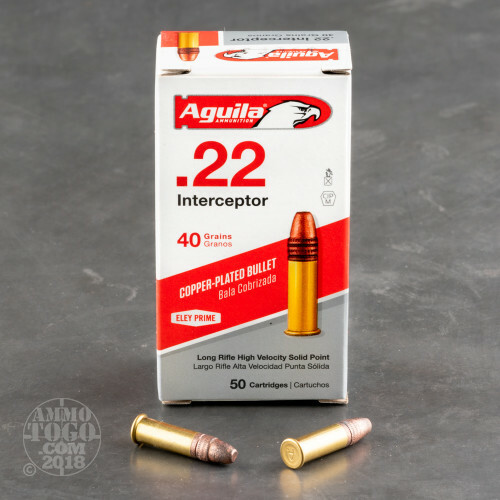 Aguila makes many special purpose cartridges like this one, and has become a fan favorite for their respect for quality and ability to satisfy so many niches with their ammunition.